Forgive the rather grim start to this article, but death, for all its total inevitability, is still a bit of a bewildering subject in our culture. It’s rarely talked about in any direct or frank manner, and discussions of our mortality tend to be dressed up in palatable euphemisms: ‘He passed away’; ‘She’s no longer with us’ and the like. So it’s odd that the work of the photographer Jeffrey Silverthorne, which depicts death in its rawest, corporeal form, doesn’t invoke feelings of shock in the viewer, but of peace and calm. Throughout the 1970s, Silverthorne photographed bodies in morgues (he also had his lighter moments - which we've included above - photos of dead bodies aren't really our thing at Parallel). Most of his subjects had already undergone an autopsy, so the cadavers in his images often sport a distinct ‘Y’ shaped stitching along their torso. Written down, it feels at best medical and at worst grotesque, but the images themselves have a different effect. The figures tend to look serene, as if their lifeless limbs have somehow been contorted into a more comfortable position. Their repose looks inviting, but they are entirely ‘other’. 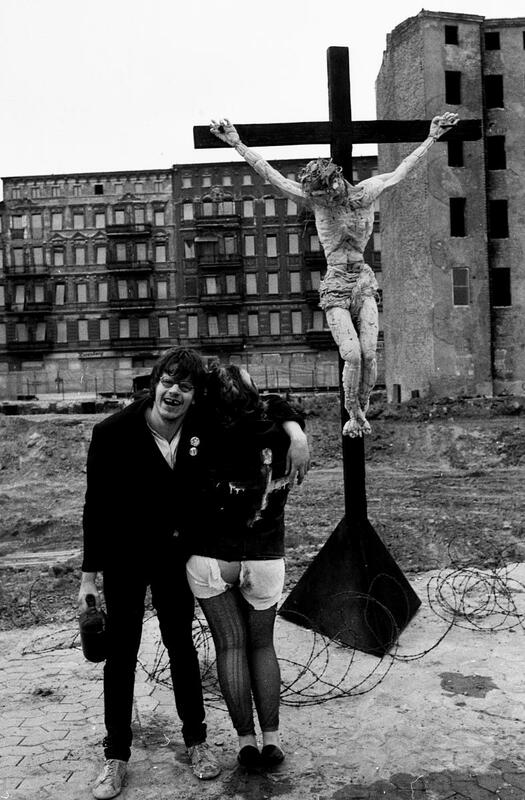 While Silverthorne’s oeuvre may have been death, Schles’ focused on life - teeming, radiant life, that revealed itself as light faded in 1970s New York. According to Bunnemann, Schles wanted to chart a world that was “invisible to most people.” At the time, Lower East Side New York was an ostensibly poor area, and the cheap rent attracted the artists, the bohemians, and the downtrodden. 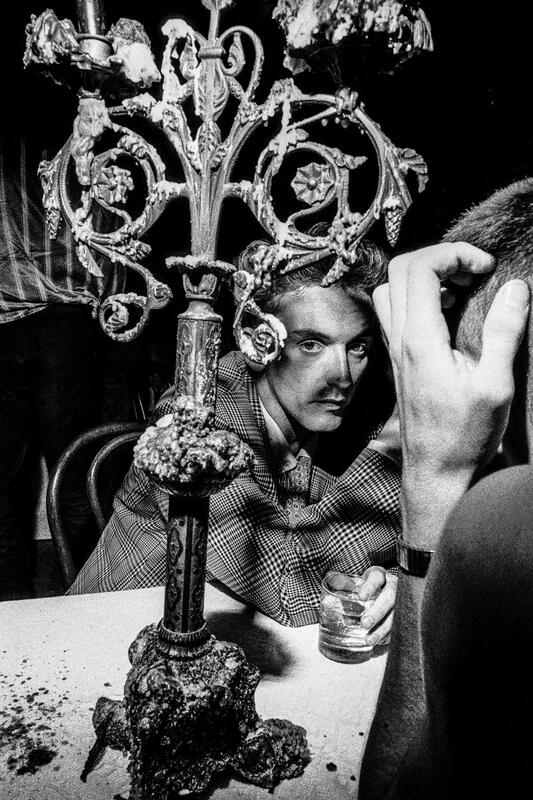 While they shied away from the city’s daily bustle, they came into their own through its nightlife, a term that was arguably created for this subculture that seemed to only exist in the dark. As are all the individuals on show at the Deichtorhallen this summer. Without the work of photographers like Arbus or Zownir, these groups wouldn’t never be given a voice. They inhabit worlds we don’t know about, worlds we know about but refuse to enter, or worlds we will all encounter at some point - whether we like it or not. Would this sensuality be the same were the photo taken at a different angle? With different light? Who knows. Whatever the case may be, the photos of all three artists will expose you to something real, even if it’s just a character you’ve never seen before. The exhibition is on at the House of Photography at the Deichtorhallen Hamburg from 5 May to 7 August 2016.